Viewing will be held Saturday, September 29, 2018 from 4:00pm - 8:00pm at Vondel Smith South Lakes (4000 S.W. 119th). Services to celebrate her life will be held 1:00pm Sunday, September 30, 2018 at the South Lakes Chapel. 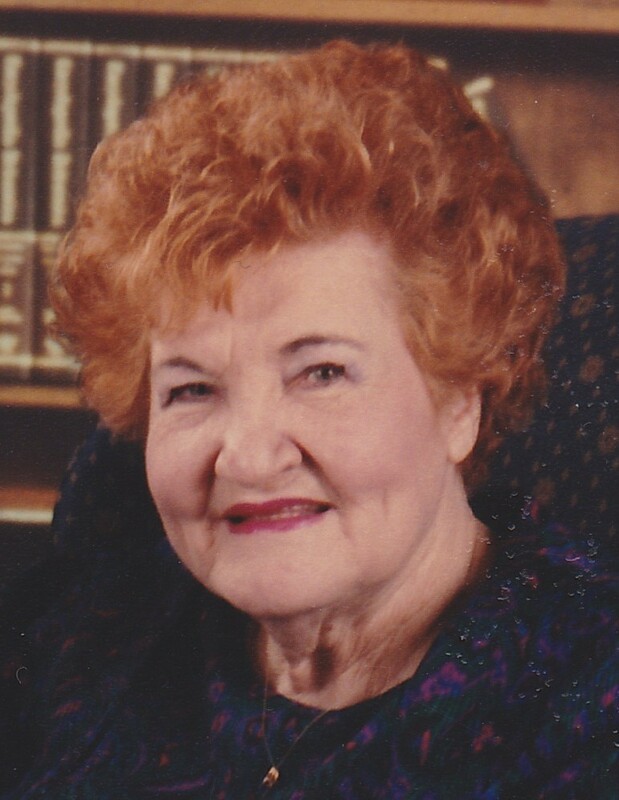 Ruby Francis (Owen) Jager 91, passed away Tuesday, September 25, 2018. She was born the daughter of Edmond Francis Marion and Willie James (Thompson) Owen in Jack County, Texas. Ruby was a missionary, who loved singing, witnessing, and shaking her tambourine. 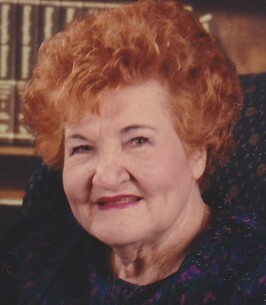 She enjoyed traveling, playing yahoo and spades, OU football, watching golf, and the casino. 1 son; Stephen Robert Jager. Many other loved ones and friends. 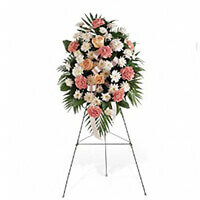 To send flowers to the family of Ruby Francis (Owen) Jager, please visit our Heartfelt Sympathies Store. A lot of good years for a great lady. In deepest sympathy.